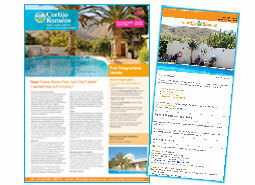 At Cortijo Romero, we offer a different kind of holiday. 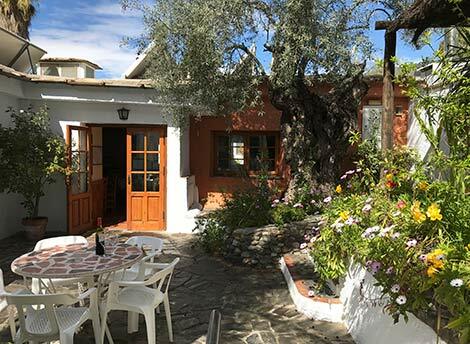 Although many of the key features of any good holiday are here - the magnificent setting, the sunny climate, and the great food - there is something else too. The holiday is centred around the course of your choice. 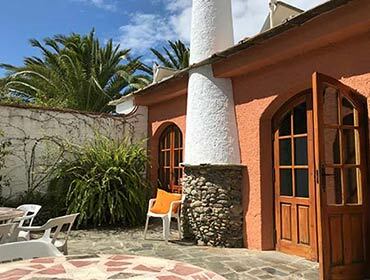 Some courses will be focussed on a relaxing, rejuvenating holiday; others on a creative or wellbeing week, and still others on personal transformation and change. Whichever type of holiday you choose, you will often find there are ways that you can ‘take the holiday home’ with you. View our course calendar to see up-to-date Earlybird dates and prices. “The balance between holiday and self-development." “It's a full, nourishing week. And meeting the other people in the group was great - some fab. interesting characters - lovely company." 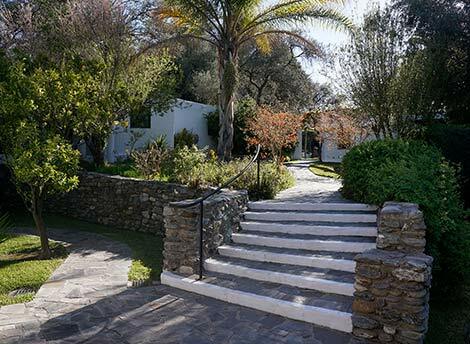 “A special place to retreat, a place of peace and tranquility. Tai chi on the roof, sunshine. Time out of a busy life to reflect and be inspired - not only by the course and staff, but the other people I have met here too." 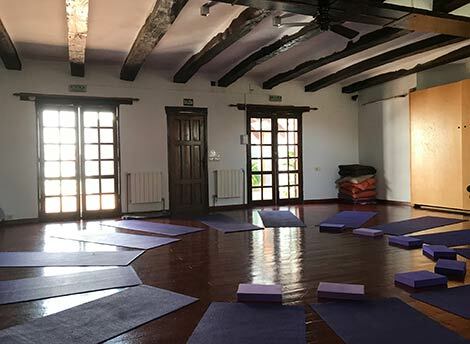 "A beautiful calm environment where significant personal development can take place. Connecting with like-minded people." "The place, the atmosphere, scenery, location, food and drink, the people and the course. Probably the most relaxing and rejuvenating holiday I have ever had." 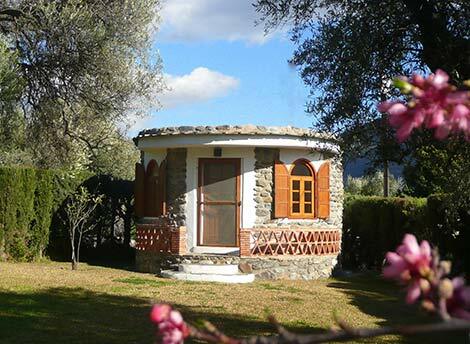 "A special place to retreat, a place of peace and tranquility. Tai chi on the roof, sunshine. Time out of a busy life to reflect and be inspired - not only by the course and staff, but the other people I have met here too." 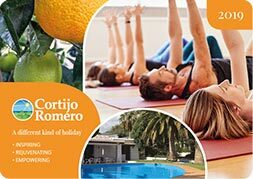 Cortijo Romero holidays can help you feel more connected, open and in touch with your aliveness. You’ll be part of a group who, because you’ve all chosen the same course, will naturally have much in common. Solo travellers – the majority - quickly find connection and enjoy the sense of community spirit. 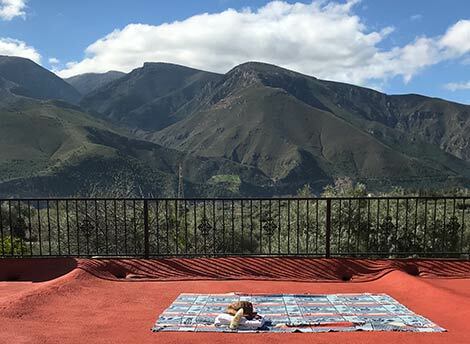 There are beautiful gardens, a pool, mountain views, great food, friendly staff and heavenly massages all just waiting to ease your cares away! £Book early and save money! See our Courses page with Earlybird price deadlines.